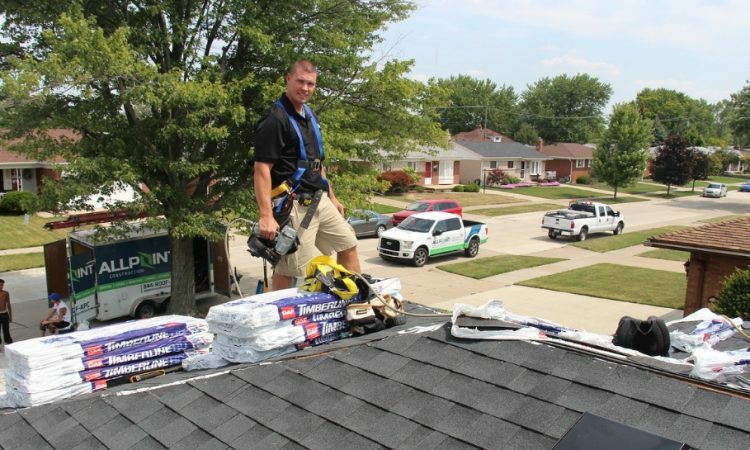 The roof on your Downriver Michigan home has an incredibly important job – similar to the walls it has to keep all the elements out. Unlike the walls, it receives the majority of the abuse in the form of wind, rain, sun, and snow. 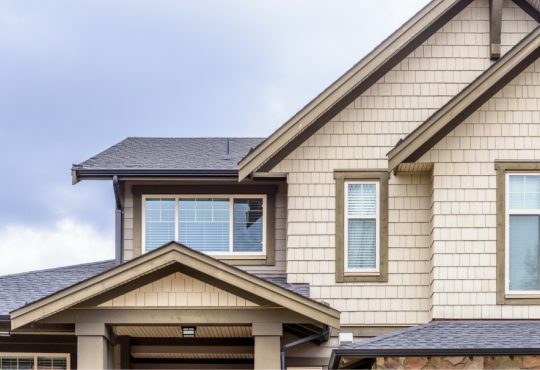 And while the weather in Michigan may not seem like much of a problem, the colder winters along with warmer summers can really take it’s toll on your home’s roof. In order to make sure that your roof is kept in great shape and can do its job correctly, you need to get a good roofing contractor in Downriver Michigan to see it over and make sure it’s in good working order. 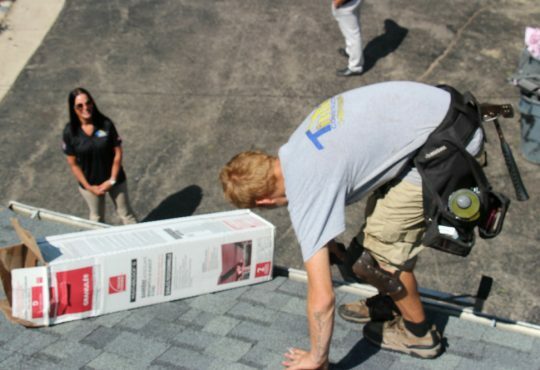 One of the top roofing contractors in Downriver Michigan is the Downriver Roofers company. 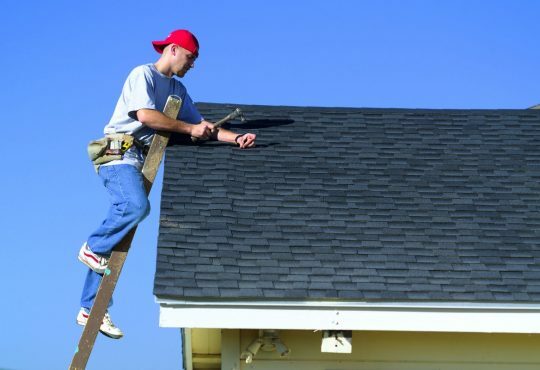 They offer a variety of roofing services including roof repairs, roof replacement, and roof inspections. At Downriver Roofers Company they have put together a series of questions you should ask a potential roofing contractor in Downriver Michigan if you decide to use another provider. These list of questions will make sure that you have all the knowledge necessary to make the right choice for you and get the best possible roofing installation available. Question #1: What are your references? The more you know about a contractor’s reputation, the better you can feel on whether or not you want to go with them. Make sure that you get the full picture when looking at their references – make sure they go into detail and aren’t just single sentences praising them. You can find several places online to read reviews and such. 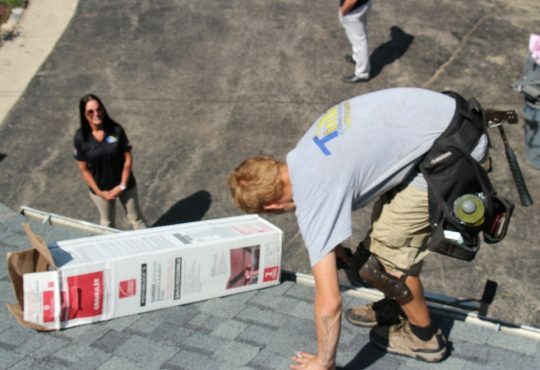 Downriver Roofers has many high reviews because of their commitment to customer service. Question #2: Do you provide estimates? It’s important to know what you are getting into before it happens – this is doubly true when it comes to something as integral as your roof! 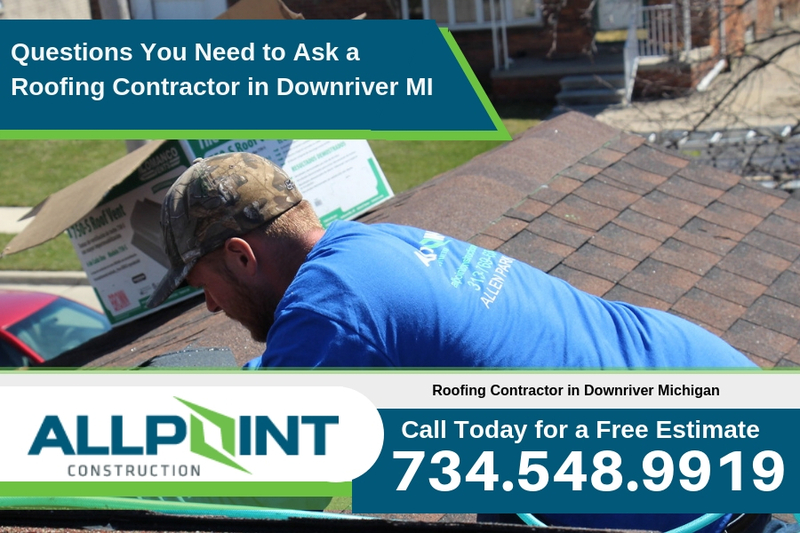 While even the best roof contractor in Downriver Michigan can’t foresee every issue that may come it, they should at least be able to give you some sort of ballpark figure. This will give you a record to base your decision on. You will also need to inquire about the cost of the estimate as some roofing companies will charge for estimates. Downriver Roofers offers free estimates for roofing projects in Downriver Michigan. Question #3: What precautions will you take? Safety should be a priority when it comes to construction. 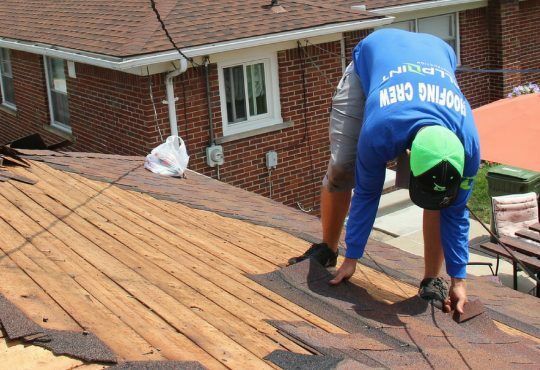 Roofing can be an especially messy and large process so it’s important that the proper safeguards are in place to ensure the protection of the workers and yourself. Ask what tools and techniques they will use for the job – the utmost care should be taken to ensure the protection of everyone involved. Question #4: Do you provide a waste container? As mentioned before, roofing can be a messy business that involves debris and garbage. Making sure that your roofing contractor in Downriver Michigan provides some sort of waste container to get rid of all this trash is just good practice on their part. It’s important to know beforehand if this is the case so you know if you need to rent a waste container yourself. It’s best to ask about cleanup when you get the estimate for the project. You’ll also need to ensure it’s listed in the roof contract as well. Question #5: What is your maintenance program? In order to get the most out of your roofing investment in Downriver Michigan, you need to make sure that it is taken care of. Getting a roofing contractor that has a maintenance contract and schedule will ensure that you have professional eyes on your roof at certain times. Going down a detailed list, a roofing inspection will make sure that you have the peace of mind that your roof is being properly taken care of. 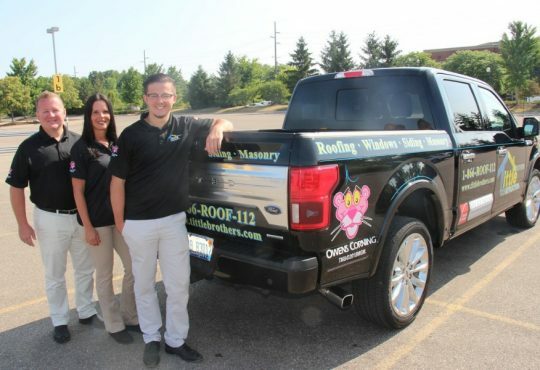 At Downriver Roofers they have certified individuals that are able to answer all the above questions and more – ensuring you the maximum in satisfaction. Their roofing contractors have years of experience and will work their hardest to ensure that they get a great job done at a price that is reasonable for you. Call Downriver Roofers today at (734) 548-9919 or schedule an appointment via their online form today!